Eleanor is a dance artist and teacher living in Brooklyn, NY. She attended UNCSA 97-00 and NYU TIsch School of the Arts 00-03 (BFA Dance). Eleanor studied pilates with Kathy Grant and Kelly Kane and continues to study with Clarice Marshall, Janet Panetta, Genny Kapuler, Maria Holm and Christine Bratton. Eleanor has been on the conditioning staff at JKO since 2012, teaches conditioning at Sarah Lawrence College and sees clients privately in NYC. 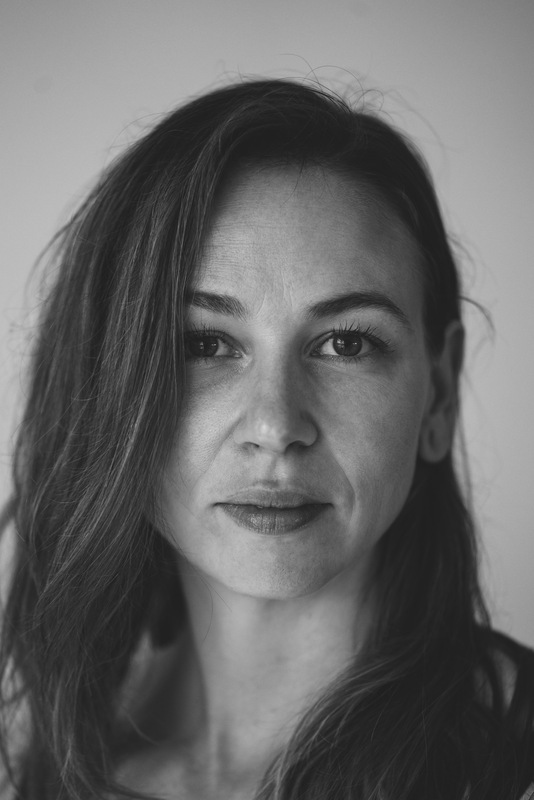 As a dancer, Eleanor currently performs with Tere O’Connor, John Jasperse, Rashaun Mitchell + Silas Riener and has worked with Beth Gill, Sufjan Stevens/Jessica Dessner, Zeena Parkins, JMY Leary, Katy Pyle, Jennifer Monson, Mike Mills, Sarah Michelson and Andrew Ondrejcak among others. Eleanor is currently investigating improvisational performance and video with a variety of collaborators. She has worked as a curator and teacher for Movement Research and presented her own work in NYC and Brooklyn.